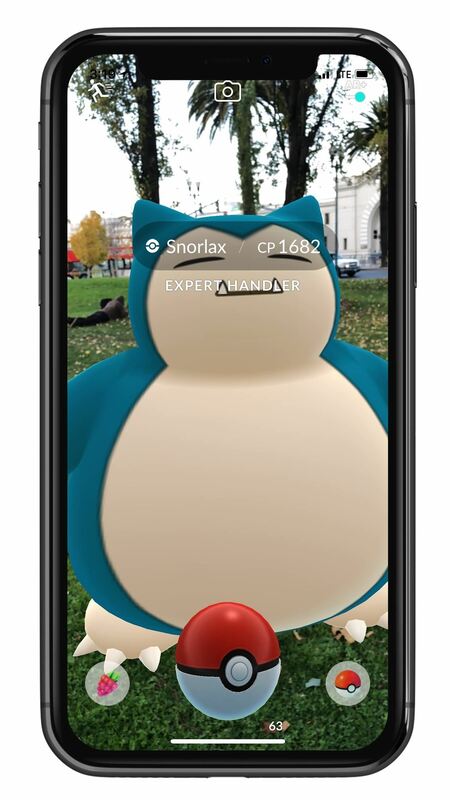 If you ever thought the Snorlax in Pokémon Go should be taller, and you have an iPhone compatible with ARKit, get ready to look up. Niantic has updated location-based AR game to support Apple's ARKit, making good on its promise over the summer to refresh the game. The company is calling the enhancements "AR+." One of the improvements AR+ brings is a sense of scale. 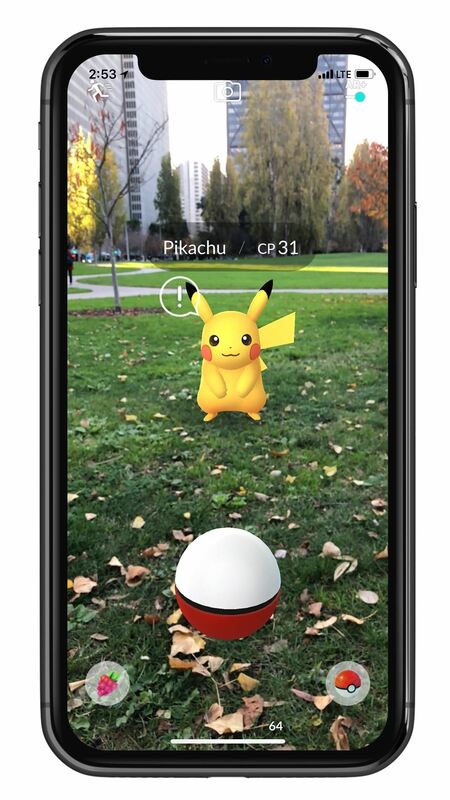 Using ARKit's world-sensing features, Pokémon are now anchored to a physical location. Players can now observe the creatures as they should appear in the real world if they were, you know, not fictional characters. So now an Onix will have the girth you'd expect it to have in real life. "This feature brings us one step closer to truly realizing Pokémon the way they are supposed to be represented in the real world," a statement on the company's blog read on Wednesday. "Pokémon GO AR photos will never be the same again!" Yeah, so get ready for some improved Pokémon inappropriateness on Instagram, too. In addition, the pocket monsters are getting some situational awareness (the key to surviving any hostile environment). 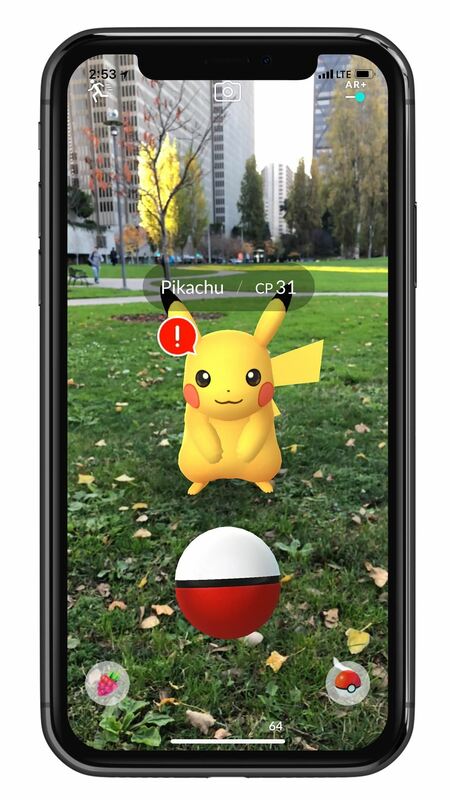 Pokémon are now more apt to run away if they sense that a player is nearby, as tracked by an awareness meter. 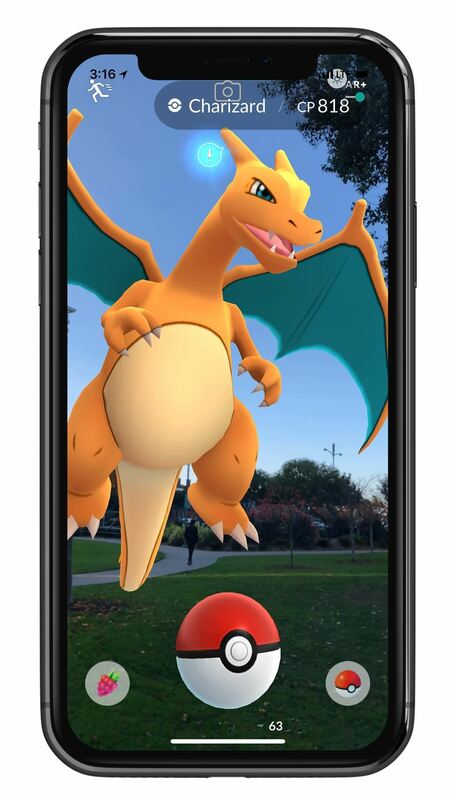 Players who are daring enough to sneak up on, say, a Charizard and successfully catch it will be rewarded with an Expert Handler bonus. Niantic didn't reveal a release date for the new version, noting that it will be available in the App Store "soon." Since it uses ARKit, the AR+ features will only be available on iPhone 6S and newer devices running on iOS 11. No word on whether the Android version will get the same treatment via ARCore. As one of the first apps to introduce the concept of augmented reality to a large, mainstream audience, it's encouraging to see that Niantic is keeping its flagship game, as well as its predecessor Ingress, up to date with the latest available tools.